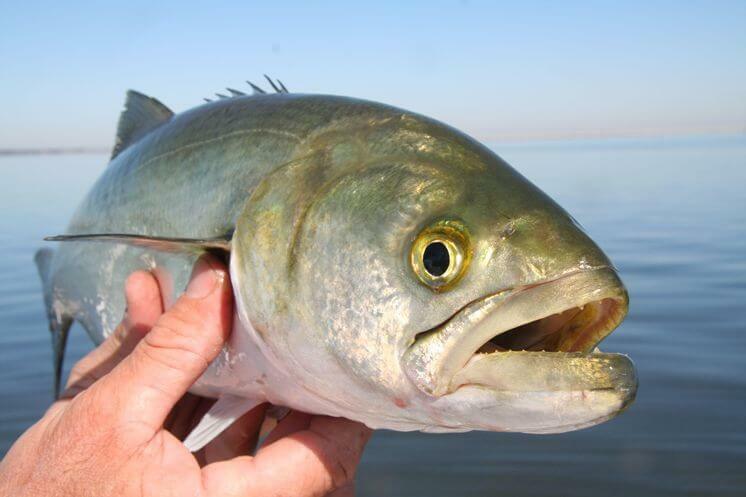 Finally, the long-awaited fall bluefish run has arrived! Here’s a picture of Captain Ed Eastman with one of the nice blues we hooked into Friday off the New Hampshire coast. Thanks again to Joe O’Keefe for taking us out. An issue we run into commonly is failure of clients to update their estate plans after a divorce or death of a spouse. When there is a spouse who can receive and manage all of the family assets in case the other spouse dies unexpectedly, a little attention to how assets are titled can often reduce the need for a trust. However, if you are recently single and have minor children, you should name a trustee to manage your assets on behalf of your children in case you die unexpectedly. It is also VERY important to update the beneficiary designations on your retirement accounts and life insurance policies – it is not uncommon for ex-spouses to wind up with large retirement or life insurance payouts and expensive and ugly legal battles to ensue because this was not done post-divorce. Please feel free to call the office and make an appointment if you think you may need some planning in this regard – our standard consultation fee of $250 applies, which we will credit against any estate plan we undertake afterward. Late summer and early fall is harvest time – the time of bounty in New England, when we scramble to pick, process, can and freeze everything before the long winter – AND enjoy the impossible-to-match taste of fresh-from-the-garden produce. Here’s a picture of what I’ve been eating a lot of for the past several weeks: heirloom tomatoes, fresh goat’s milk feta cheese, oil and vinegar. Heaven! School has started, which for us means Davina is back at the one-room Whiting Hill School in Wilton, Jana and Elias are homeschooling, and Ellie is a freshman at High Mowing School. Ellie is smart and ambitious and has been given a lot of financial aid. Even so, we are making her pay half of the balance, which works out to about $250 per month that she has to come up with by babysitting, baking custom birthday cakes, and doing odd jobs. We figure that in order to make the transition to a culture that lives within its means, we have to teach our children that everything we want has to be worked for, now or later – and if we wait until later, we’ll have to work twice as hard and still might not be able to pay back what we borrowed. I hope this newsletter has found all well with you and yours. Please reply if you feel moved to do so, and please forward to anyone who might be interested.